One of our favourite industry gatherings of the year is the SCASA National Coffee Competitions, where competitive coffee professionals get together to showcase their skills and try to win a place to represent South Africa on the World Stage. 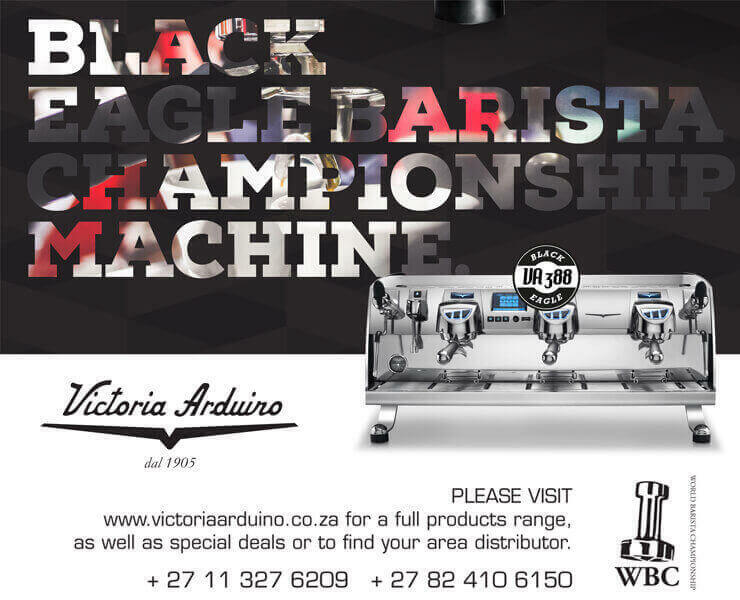 We dug up this footage from the 2016 Barista Champs to give some inspiration to the competitors that are heading to Ballito at the end of the month. We're excited! Good luck to all the Competitors in the Barista, Latte Art and Cup Tasting Champs! You can find the schedule and more about this years crop of competitors here.